Witamy (welcome) to the website for St. Mary Roman Catholic Church founded in 1888 to serve the religious needs of Reading's Polish Catholic population. While St.Mary's retains to this day its Polish orientation, all are welcome on our shared journey to attain salvation. 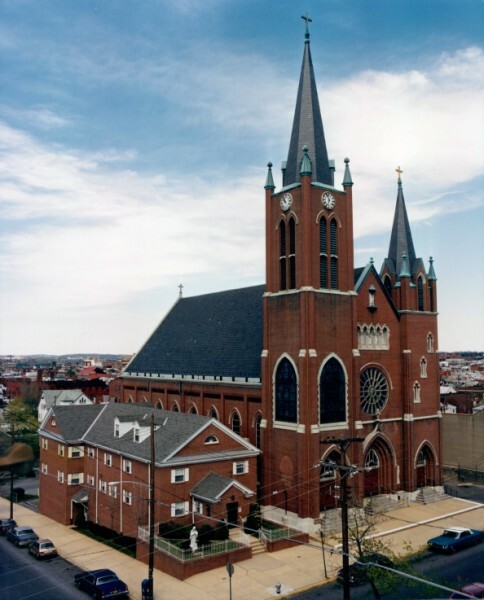 The Church is located on the corner of 12th and Spruce streets in Reading, PA with parking lots located on the side and in the rear of the church. 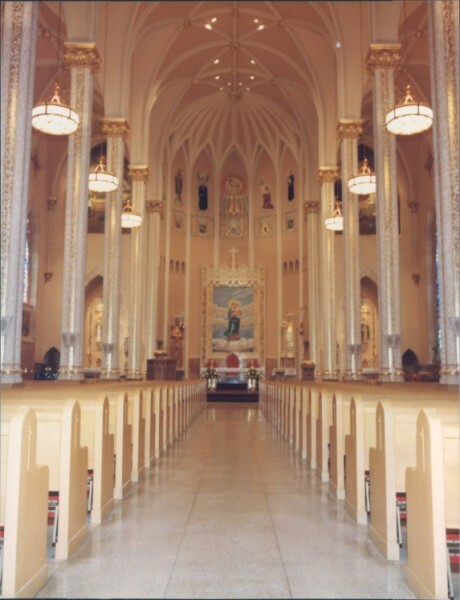 Located on the east side of 12th Street, between Spruce and Muhlenberg streets, there is an additional parking lot adjacent to old convent for those attending Mass and other functions. The Announced Masses, Parish News, and Readings for the Week are updated weekly. St. Mary's website will always be a work in progress with new content added at any time. We created this website to keep our parishioners informed and involved, and to let visitors know who we are. If you find an error on this website, please contact the webmaster at carlgethmann@comcast.net. Confessions: Saturdays from 2:45 to 3:15 PM.